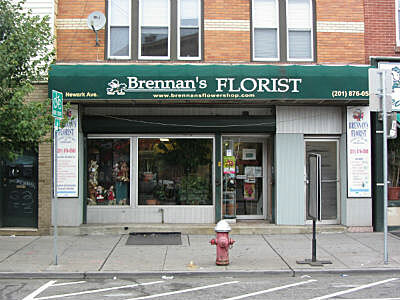 Brennan’s Florist, is a family owned florist located in the Historic Downtown section of Jersey City. Our shop has been servicing the people in the Hudson and Bergen County towns such as Bayonne, Hoboken, Lyndhurst, Jersey City, Rutherford, Secaucus, Weehawken and many others since 1997. Service, Quality, and support from family and friends have given our company great success. We are committed to your satisfaction and all of our products are unconditionally guaranteed. We offer the best in unique floral designs, custom flower arrangements and flower delivery. Our award-winning designers have a combined 50 plus years of experience creating traditional and contemporary arrangements. 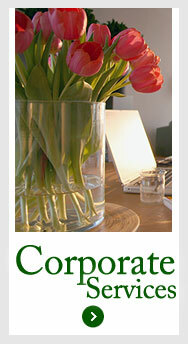 Brennan’s is a Real florist - large enough to serve you but small enough to give your order our personal attention. The staff member that handles your order for local or out of town delivery is someone that knows the importance of your floral gift. Whether it is a gorgeous bouquet of roses for someone special, or a spectacular arrangement for a newborn baby, Brennan’s has you covered in style. 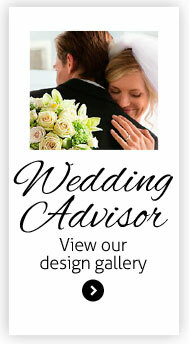 We offer flowers and plants for all occasions, everyday, sympathy, weddings and special events. We promise to provide the highest level of service, artistry, creativity and design. We specialize in Corporate Accounts, Weekly Flowers, Lobby Arrangements, Receptions Area, Restaurants and Hotels & Dining Rooms. Whether creating an exquisite floral arrangement or hand selecting a potted plant we make beauty affordable without sacrificing quality. At Brennan’s we custom select the freshest, most beautiful flowers from around the world, exquisitely hand crafted into breathtaking yet affordable-presentations. We also hand pick the flower shops in the cities across the country that we use as our preferred florist when your order is out of our delivery area. Our staff will handle your internet or phone order the same way we handle a local customer standing in our shop with individualized, personal attention, a smile and a BIG THANK YOU.